100 shows in 100 days. 100 salutes to the audience. 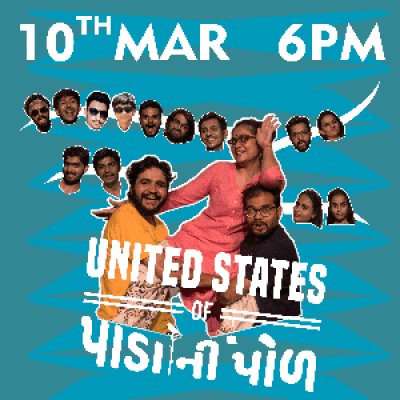 A musical laughter riot ensemble, so grab your tickets today &amp; be a part of it..! !